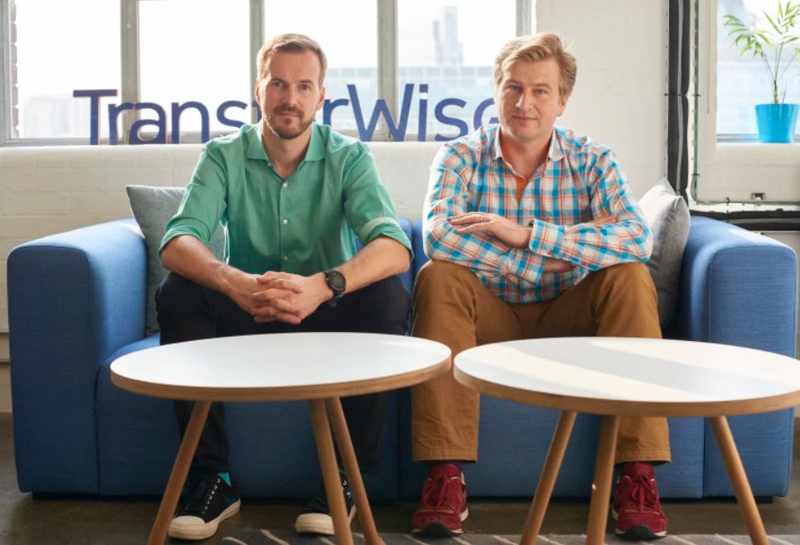 TransferWise, one of Europe’s most successful fintech startups, has just raised an additional $280 million to further accelerate the company’s expansion – especially into Asian markets. The funding round was led by Old Mutual Global Investors and Silicon Valley venture capital firm IVP. 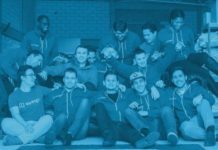 The current funding brings the total amount of money TransferWise has raised to $397 million. The latest round values the company at more than $1.5 billion. 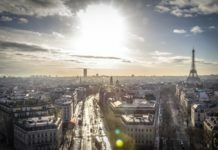 Sapphire Ventures, Mitsui & Co., and World Innovation Lab also joined the funding round as new investors. Previous backers of TransferWise, venture firm Andreessen Horowitz and U.K. asset manager Baillie Gifford, as well as billionaire Richard Branson, reinvested as part of the fundraising. Transferwise was founded in 2011 and is headquartered in London. 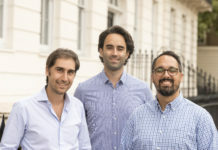 The fast-growing company allows people to transfer money abroad at a lower cost than ever before. 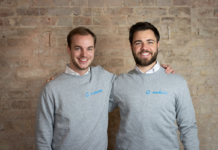 TransferWise’s co-founders Taavet Hinrikus and Kristo Kaarmann, as well as some of the company’s early employees, sold shares to the new investors as part of the deal. Taavet Hinrikus is currently the firm’s chairman. Kristo Kaarmann took over the chief executive officer role from Taavet Hinrikus this summer. TransferWise, which today employs about 800 people, plans to use the fresh capital to continue to grow worldwide, with a particular emphasis on the Asia-Pacific region. The company will be launching its full range of services in India within the next year. 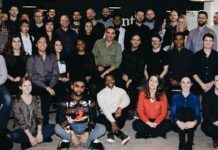 A few days ago Transferwise announced it was cutting the fees it charges to send money from the U.K. to a wide range of countries, a move that comes at a time when TransferWise is facing stiff competition from incumbents and a competing fintech startups. Right now, TransferWise has two million users every month, who collectively transfer in more than €1.1 billon. In May 2017, the young company announced that it became profitable for the first time during the previous calendar year. Awesome, have used Transferwise, awesome Organization and service.